ATV Parts, ATV Radiator Kits, ATV Wheels Tires, ATV Suspension Springs Shocks Bumpers - Wild Boar ATV Parts > Big Wheel Kits > BKT AT171 33x9x20 Tire/Wheel Combo- Free Shipping! 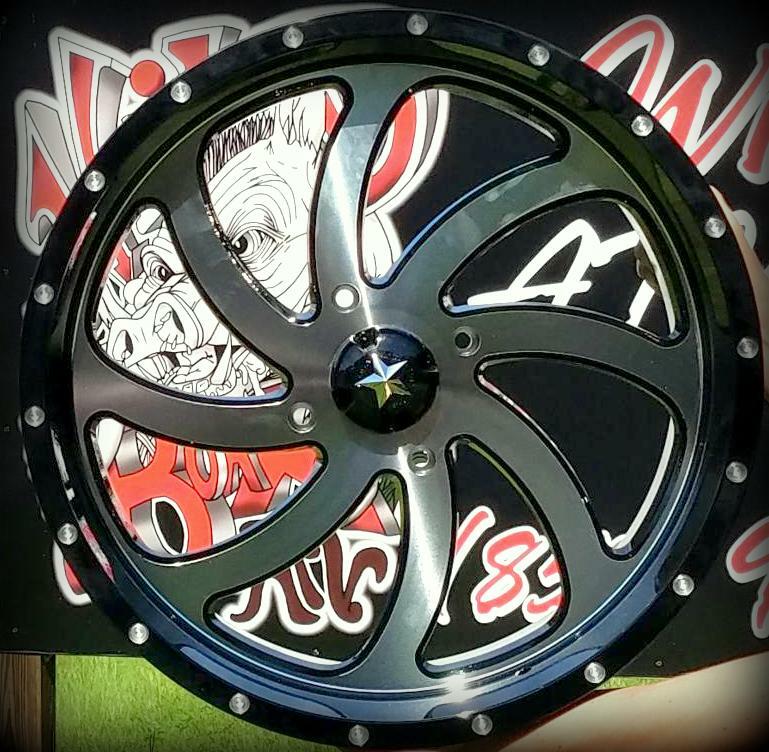 « Dragon Fire XM310 31-9.5-14 Tire/Wheel Packages – Free Shipping! BKT AT171 33x9x20 Tire/Wheel Combo- Free Shipping!